WILDWOOD – As part of this city’s commitment to the renaissance of its downtown area, city officials and Wildwood business partners met with internationally-known tourism expert Roger Brooks in order to help the city continue to actualize its potential as the premier East Coast beach experience destination. 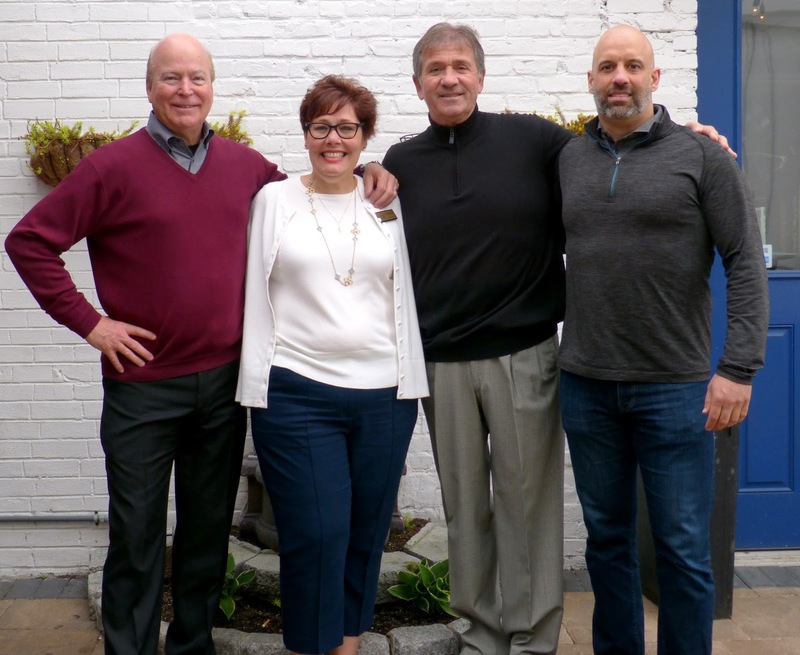 Brooks, who was visiting the city as part of the “Spring Small Business Summit Focus on Tourism,” talked about Wildwood’s future during multiple meetings with city officials and local businesses over a two-day period. As Chief Executive Officer of the Destination Development International, Brooks and his team have worked with more than 1,000 communities to help actualize those communities’ betterment. The revitalization of Wildwood’s downtown area has been a high priority for the municipality and businesses alike. According to Greater Wildwood Chamber of Commerce Executive Director Tracey DuFault, the recent opening of Byrne Plaza was a major step in the rebirth of Downtown Wildwood. With three neighboring communities nearby, with its wide free beach and vibrant boardwalk, the city of Wildwood is the driving force for tourism on the Five Mile Island. By revitalizing the city’s downtown area, that force will become even more powerful. Many of Wildwood’s business organizations were instrumental in bringing Brooks to the city for his input on what steps the city can take to improve its downtown area. “Our local businesses are unparalleled in their commitment to the revitalization of our downtown area,” Wildwood Mayor Ernie Troiano said. “And many of our business partners, as well as the BID, Wildwood Tourism Development Commission and the Greater Wildwood Chamber of Commerce have been instrumental in bringing Roger to Wildwood. Stakeholders in the revitalization of the city’s downtown as well as the city of Wildwood made the decision to bring Brooks to the city to help develop a new vision.